Canyon Road…. the “art and soul of Santa Fe“. This iconic road was a dirt trail for almost 250 years. Today it is home to more than 100 of the world’s finest art galleries. As Al and I stroll this mile-long road, we take in the historic architecture. 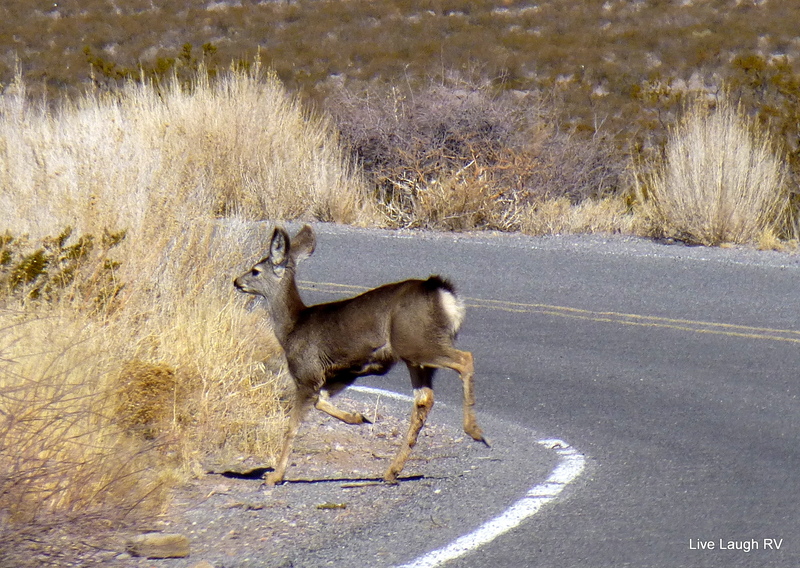 Canyon Road is narrow and quickly turns into a “one way only”. Each building is different and home to a unique artist. Some galleries display art in the front yards. It’s a cold, February day and there’s almost no traffic. Al and I feel as if we’re walking in a residential neighborhood, but the “open” signs and business names displayed say otherwise. The narrow road, the old buildings, the history, and a strong Spanish influence conjures up memories of New Orleans; so alike, yet so different. 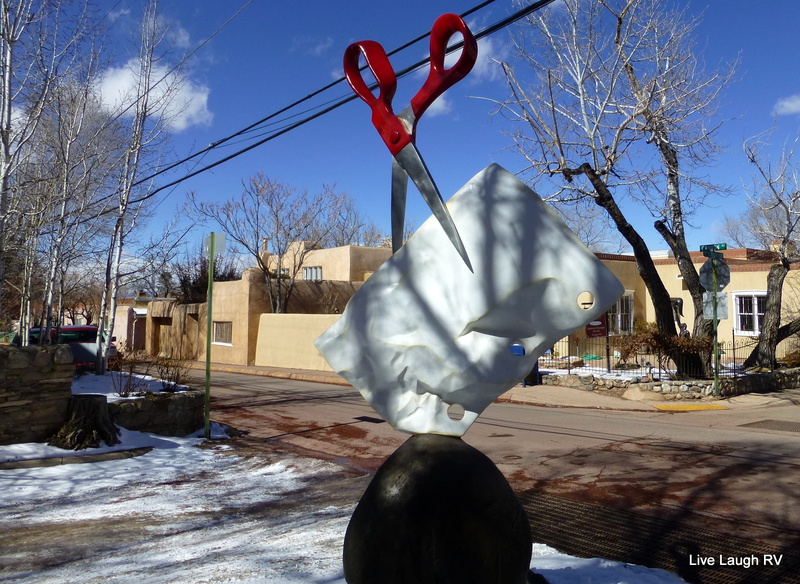 However, Santa Fe also has the artistic, metaphysical aspects of Sedona. 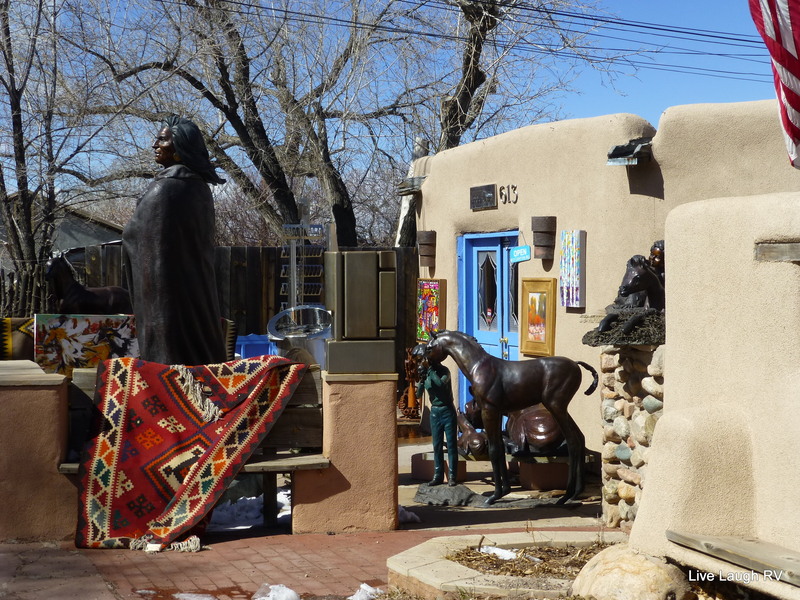 Yes, Santa Fe is a little New Orleans and a little Sedona with a flair all its own. 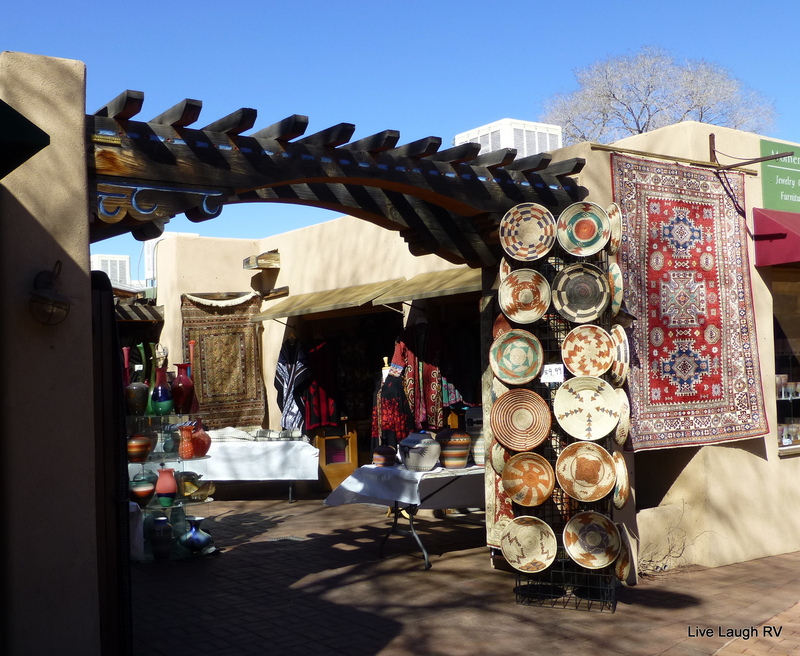 Santa Fe, New Mexico, is well-known for delicious restaurants with world-renowned chefs. Al read an article about the Compound Restaurant and wants to give it a try. I have a taste for some spicy “New Mexican” food, but there’s always tomorrow. The Compound Restaurant is located in what once was a “house” as are the majority of businesses on Canyon Road. The southwest interior is cozy and warm….very welcome on this cold winter day. The menu is definitely gourmet. Al orders a chicken snitzel topped with a light lemon sauce and capers. Me? Well, remember when I said I had a taste for some traditional Santa Fe cuisine? I just couldn’t find anything on the menu that piqued my appetite and therefore I order a burger with some yummy guacamole on the side. Delicious it was. But…….the best was the butter. Nope, I’m not usually a fan of butter. No Paula Deen here. Al on the other hand…..he likes a little bread with his butter. He and Paula would get along great. I would normally pass on the bread and butter before a meal, but I’m hungry. After all, we’ve walked around Santa Fe for the past three hours in temps barely reaching 40 degrees. I go in for a small sample of bread with whipped butter……OMG……I have to contain myself from acting like Meg Ryan during her cafe moment in the movie When Harry met Sally. Al dives in……again, OMG…. “No hon, please don’t moan”. Al and I devour the bread and butter in a rather pornographic way, refraining from making sounds of ecstasy and licking our fingers in public. The waiter asks if we would like more. In unison and rather abruptly we respond, “NO, but thank you”. 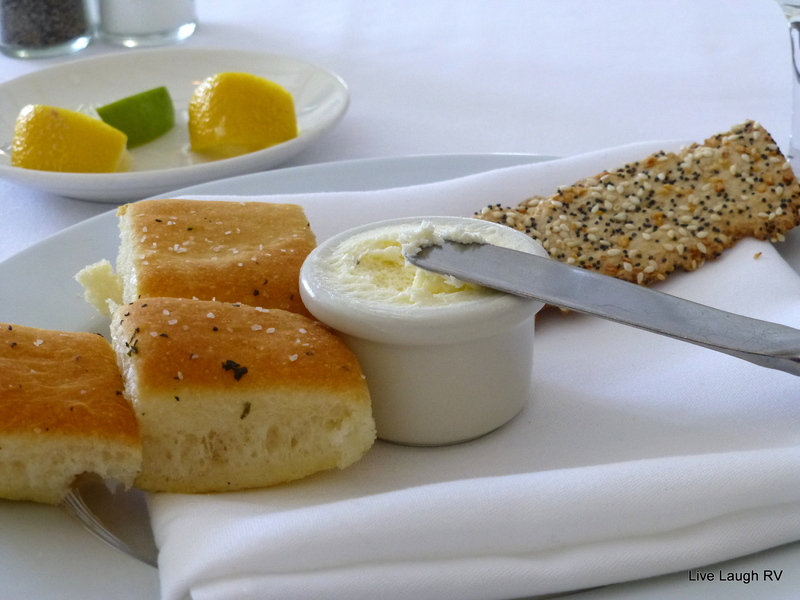 We agree, we could’ve made a meal on the bread and butter alone. Feeling rather satisfied :-), Al and I are ready to explore more sites. When we step outside, we are greeted by a nasty cold wind. That iffy weather, is no longer iffy. The weather has arrived in a full frontal assault. Its time for Plan B; we stay in the truck and drive around making notes for another day. We return to the RV around three in the afternoon and discuss activities for the next day. Mother Nature has not been very amenable these past few weeks in regards to our excursions. We come up with a Plan A and a Plan B and decide to make a final decision in the morning. Morning arrives and Plan B it is. With trepidation, we pack up and roll out-of-town about 9:30 in the morning. No Santa Fe vittles for me today. Those blustery winds that blew through Santa Fe, brought snow and ice further to the north and over Raton Pass. The weather forecast for the next five days shows a series of storms with high winds passing through. We have a small window of opportunity to embark on the four-hour drive home. By the time we hit Raton Pass, the sun has melted any remnants of snow and ice on the road. We’ve learned from experience to drive passes during the middle of the day, when the sun has had a chance to warm the road. We picked a great day to head home. Perfect weather and little traffic. BUT, sure wish we were still out there gallivanting around the country…..in time my dear, in time! 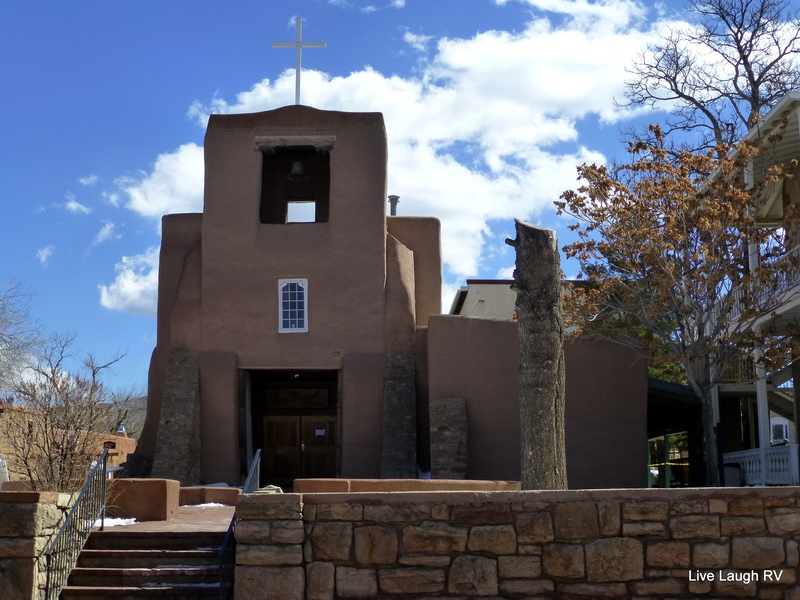 Al and I manage to tear ourselves away from the Loretto Chapel to explore more of this historic town known as Santa Fe. 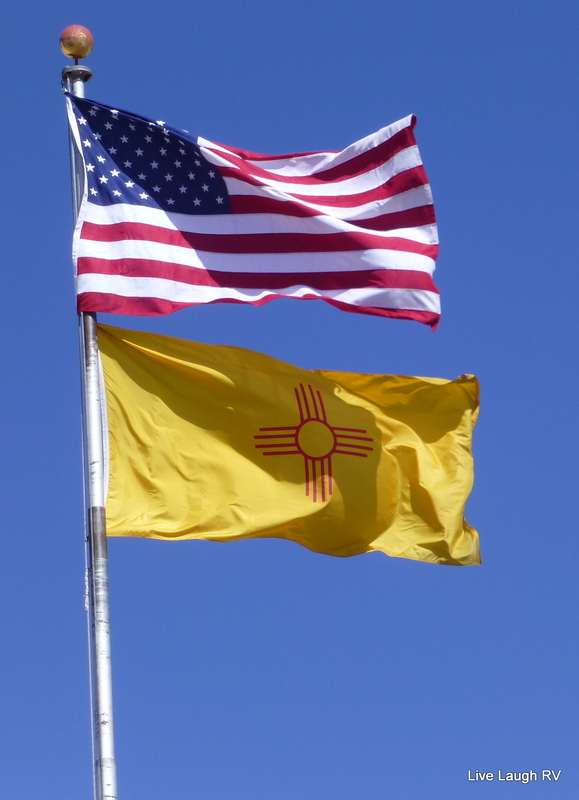 Santa Fe, New Mexico, is known as the highest and oldest capital city in the United States. It offers 360-degree mountain views, over 300 days of sunshine a year, and some of the cleanest air in the country. This 400 year old city is full of history and culture and offers something for just about everyone…. 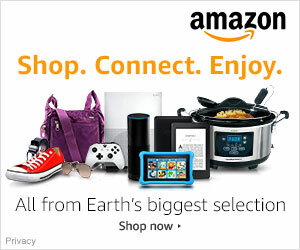 from a history buff, to an art lover, cultural explorer, outdoor adventurer, and even shopper. The city’s architecture was of particular interest to me. You won’t find any modern high rises in this town. 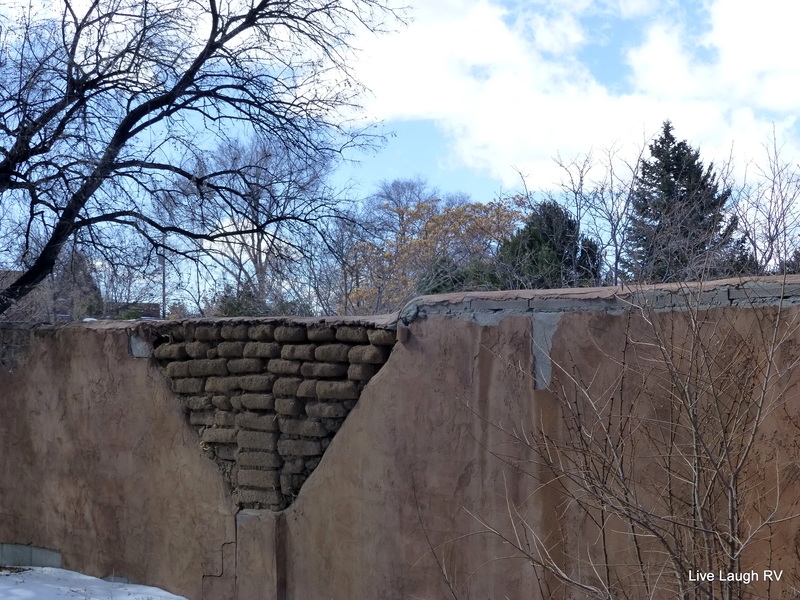 The Paleo-Indians were the original settlers of the area and the architects of adobe structures and the pueblo style that defines Santa Fe’s distinctive look. 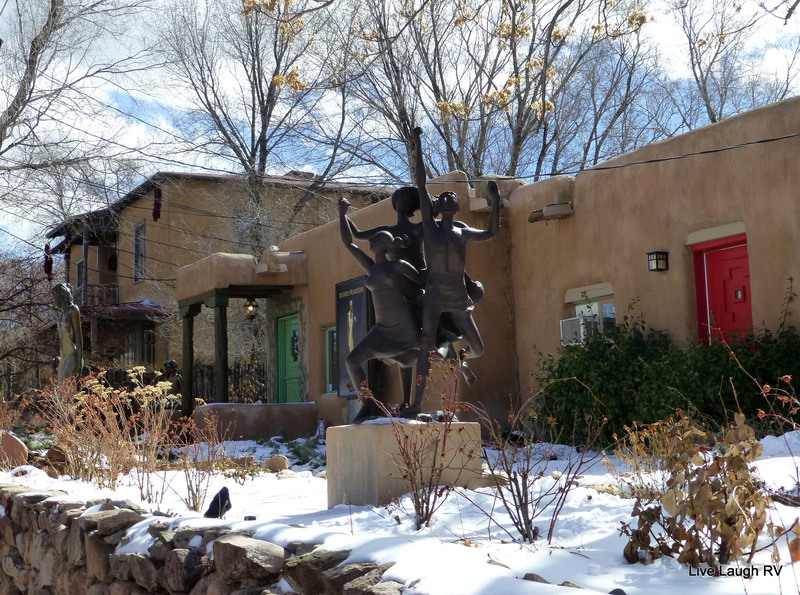 Santa Fe continues to build homes that blend with the lay of the land in both color and style. Spanish explorers in search of gold made their way to the area in the early 1600’s. A strong presence of Catholicism can be felt throughout the city. Old San Miguel Mission is regarded as the oldest church in the United States, built between 1610 and 1626. Al and I walk up to the altar. The altar has a wooden floor and wooden steps leading up to it. On the floor of the altar is a series of “windows”. As we glance down, we view the original stone steps from the 1600’s. Wow….if walls floors could talk! 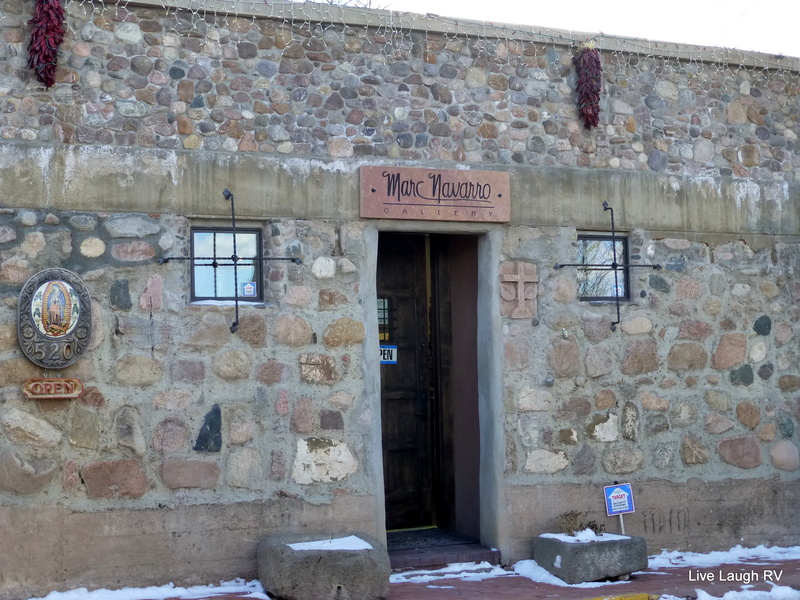 Right next door to the San Miguel Mission is “The Oldest House in the USA” dating back to 1200 AD. It is said to be built on part of a foundation of an ancient Indian Pueblo. In the 1500’s the Spanish moved in and added rooms. When the Anglos arrived, more changes were made. 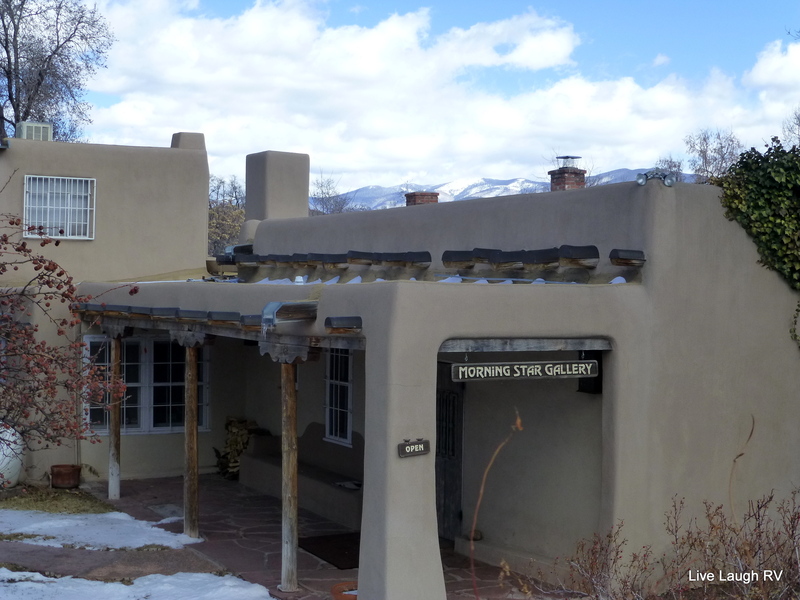 Up until the 1920’s the Oldest House was continually occupied by people representing all the cultures of Santa Fe. Local folklore abounds with stories of murderous witches and ghosts….I personally, felt no presence of these shadowy inhabitants. As Al and I continue our stroll around Santa Fe, we come upon the Capitol Building. No gold domed building here. In keeping with the Pueblo / Santa Fe style, there is a sleek contemporary yet earthy feel to this building. We explore the interior and watch a live session of the New Mexico State Senate in action. That made us hungry……Santa Fe is well-known for its cuisine; a unique blend of three cultures – Native American, Spanish, and Anglo. Al read about a restaurant located on Canyon Road and since I wanted to walk the “art and soul of Santa Fe“….we’re off in search of some fine cuisine. Canyon Road is home to more than 100 of the world’s finest art galleries housed in buildings well over a century old. Once again, I find myself intrigued with the architecture. I’ll share more of Canyon Road and our lunch in my next post. Just thinking about it has made me hungry! FYI….in any of the photo galleries, if you click on a photo, it’ll pop up in larger format! As we leave Elephant Butte Lake State Park, there is little evidence of the driving wind and snow from the day before. We wait until 9:30 a.m. before hitting the road. We want to make sure any snow and ice further to the north has had an opportunity to melt. Near as we can tell, Elephant Butte received a fraction of snow fall in comparison to Albuquerque, New Mexico. Seems like we were at the southern end of this massive storm reaching north into Colorado and Wyoming. 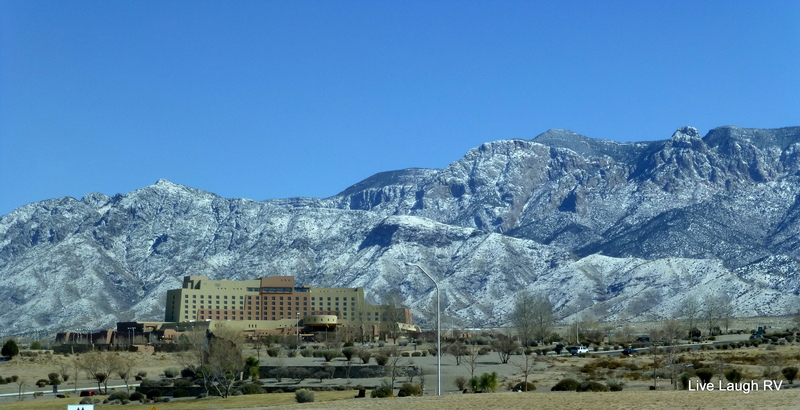 After two hours of travel, we pass through Albuquerque, New Mexico, and past the Sandia Casino. With as many times as we travel between our home in Colorado and our son’s home in Arizona, the Sandia Casino is usually a favorite overnight boondock spot for us. During this trip, we’ll just wave as we pass. 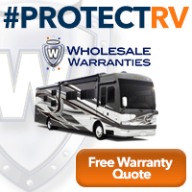 The Sandia Casino has a huge parking lot dedicated for RV’s….no trucks. The casino offers a couple of good restaurants, nice bar, RV parking next to the golf course, and a beautiful view of Sandia Peak. Feeling lazy? There’s even a shuttle bus roaming the parking lot. 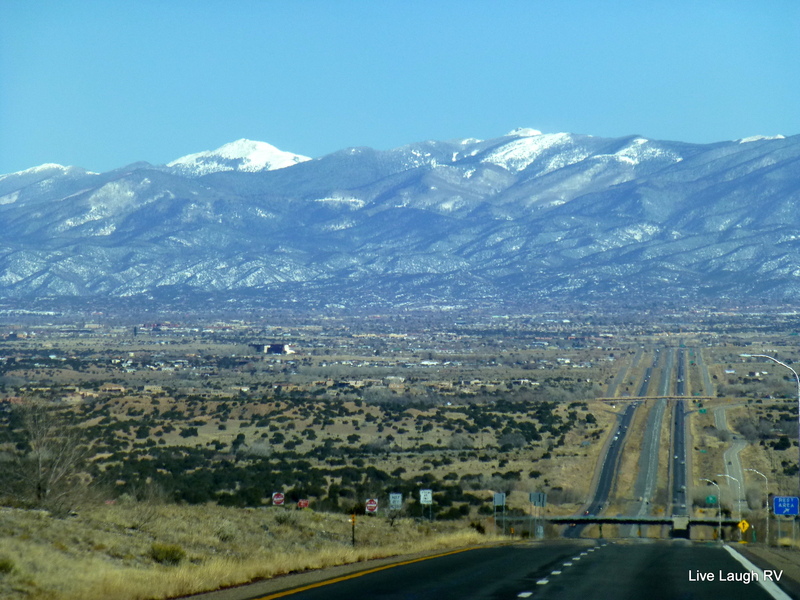 We continue our drive north of Albuquerque. After an hour, we arrive in Santa Fe. 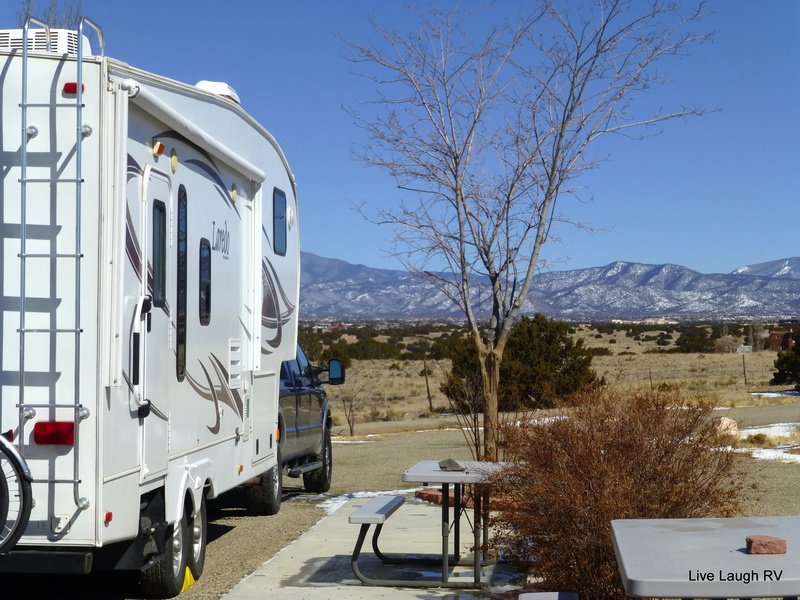 We pull into the Santa Fe Skies RV Park and are assigned a nice pull-thru site. There’s barely a hand full of us camped here, and I appreciate management spreading us out so none of us are in the same row – no neighbors. The park is very conveniently located; just one mile off Interstate 25 and close to just about everything. Even though they offer FULL hook-ups year round, we just hook up to electric. We have plenty of water in our holding tank that we’ll use. I’ll have to do another post on our winter camping routine. After a quick-lunch, Al and I head back over to the office to scour the racks of literature and brochures on the Santa Fe area. With an arm full of propaganda we return to the rig and make a plan for the following day. The weather forecast is iffy….oh, joy! So I want to make sure we prioritize. If there is only one thing I am able to see during this stay in Santa Fe, it is the Loretto Chapel. I’ve seen this Chapel featured on numerous TV shows over the years. I believe it’s the former “homebuilder” in me that puts this particular Chapel at the top of my list. 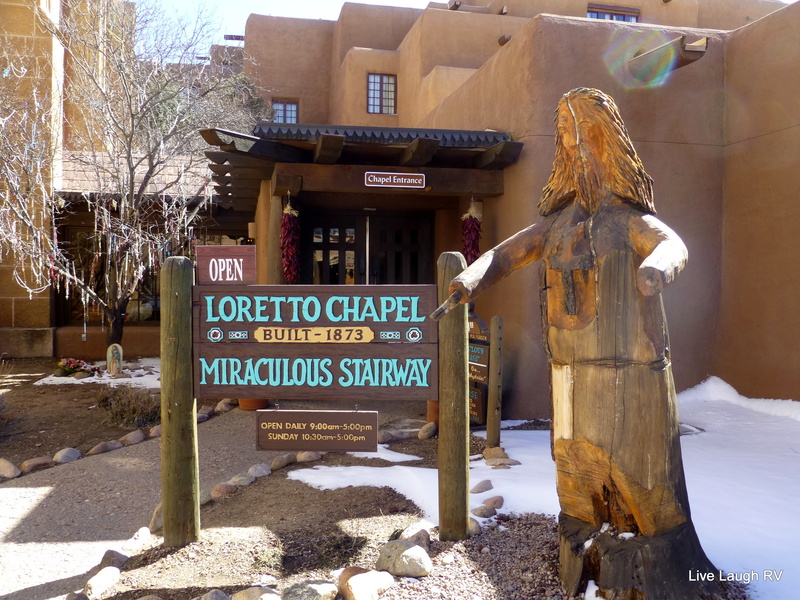 The Loretto Chapel is formerly a Roman Catholic church, but today functions as a museum and wedding chapel. The chapel’s “miraculous” spiral staircase is an architectural wonder; its construction is the subject of a lot of speculation. Two mysteries surround the spiral staircase in the Loretto Chapel; the identity of its builder and the physics of its construction. Al and I were both moved by this visit. The craftsmanship and spirit are beyond words. We were fortunate to have visited this amazing structure with very few other visitors. We found it simply breathtaking; the marble altar, the stained glass, the statues, the overall structure, and then of course the staircase…..stunning! If we weren’t able to see anything else that day, Al and I would have been just fine. 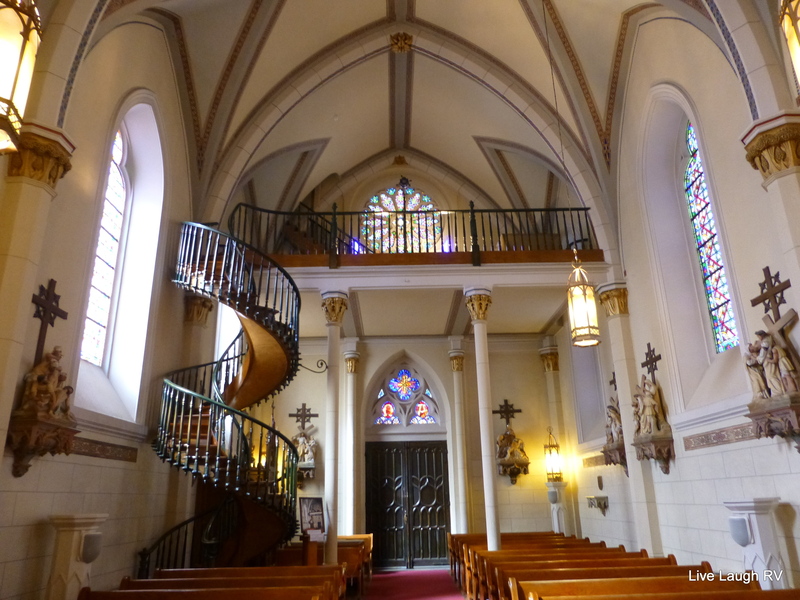 But alas, the weather held out just long enough for us to see a few more sites…..
For now I’ll leave you with more images of the Loretto Chapel. Click on any photo to view a slide show in a larger format.